Find yourself in Thai Lounge’s large bar counter which features a mythical golden swan and a real size replica of the “Suphanahong”. 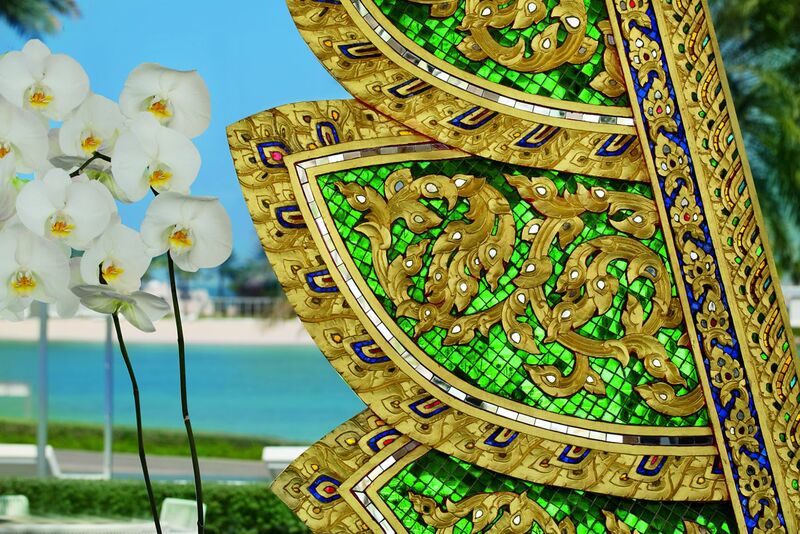 Located inside The Ritz-Carlton Bahrain, Thai Lounge provides light food snacks with a Pan-Asian and Thai influence. 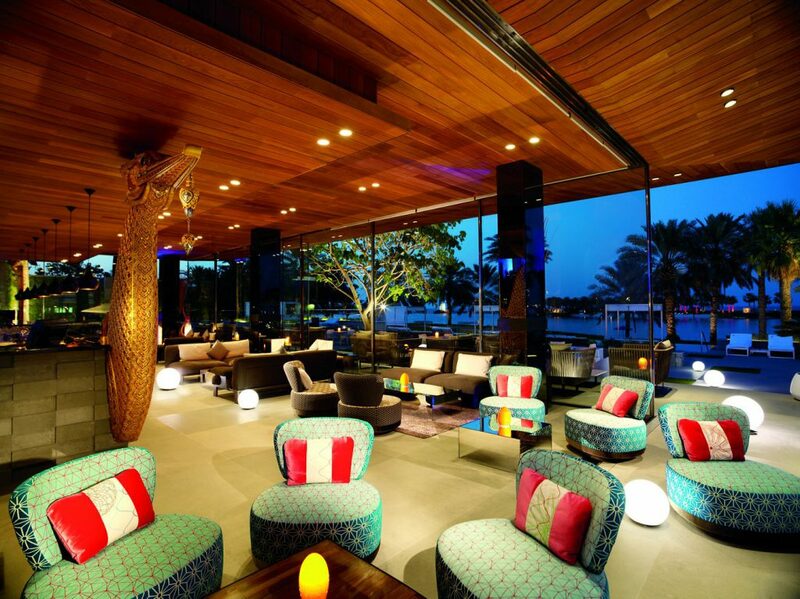 Enjoy cocktails and beverages while listening to the live music of their resident DJ.